How Townscript is going to change the way conferences happen? 1) As we know, one of the main aims of attending a conference is networking. Due to the high number of participants, it becomes difficult to interact with everyone. 2) The conference organizers provide us the schedule, list of venues and other important information on a printed paper form. It’s always a tedious job to frequently check out the list of the speakers, etc. by taking out papers from our bag. Many a times we tend up losing those papers . 1) The conference delegates will be able to see the basic information, venue, list of speakers, schedule, list of attendees and many more important stuff. 2) No need of distributing papers for schedule, speakers and conference venue. 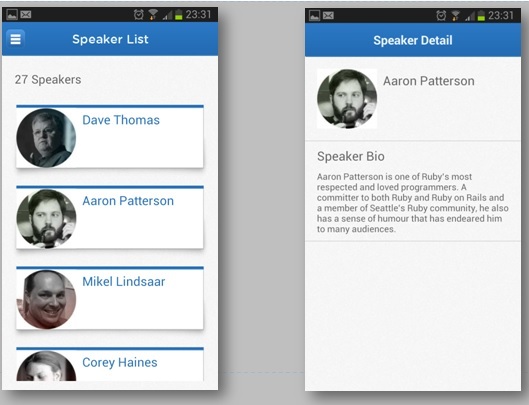 Delegates will be able to check that out on their mobile phones. 3)Conference delegates will be able to network and engage more efficiently even much before the conference starts. They will be able to check other delegate’s profile which includes short bio, facebook/twitter profile link, Job description. There are few important features that we are going to add soon in version 2. 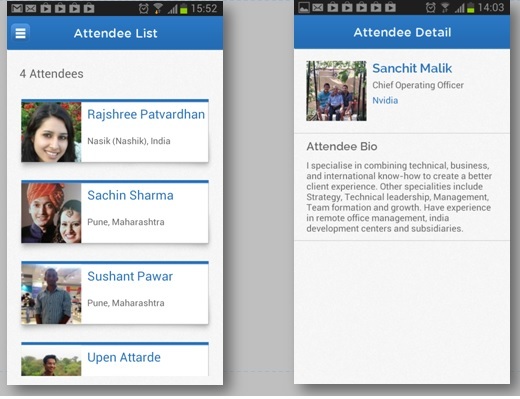 Those features are going to be revolutionary in terms of networking in conferences. 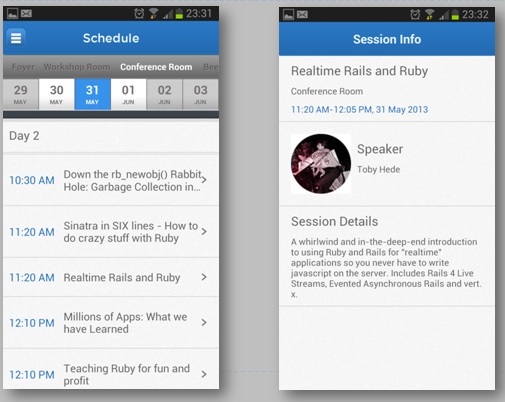 We have already tested the above product in conferences. The customer feedback has been very positive. We look forward to make it a standard product for all the conferences in Asia and other parts of the world. 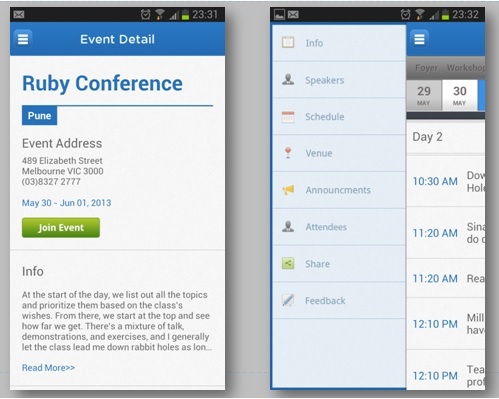 Our mobile and web application for conferences is one of the offerings of Townscript. In the next blog, I will be sharing about our innovative product for events.